Profit and ideology are the two biggest motivations driving cyber attacks against Web applications – with all business types and governments as potential targets. 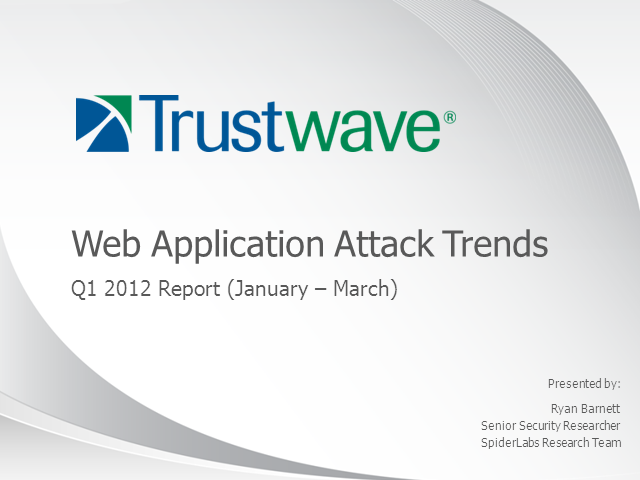 The best way to combat attacks of this nature through awareness and analysis of Web application security threats. This event is ideal for businesses that have Web applications and need to protect the data flowing through those applications.